The United Nations negotiates the first-ever high seas conservation treaty to protect marine ecosystems and minimize risk to migrating seabirds including albatross. Only 5% of the world’s oceans are protecting my marine preserves. These reserves are almost all designed to protect near-shore marine environments in territorial waters. The open ocean, on the other hand, is left relatively unprotected leading to over-exploitation of resources and fishing practices that threaten not only marine species but migrating seabirds such as albatross. The United Nations is now looking into new solutions to protect biodiversity in the open oceans. This month the UN High Seas Treaty began negotiations. The focus of the negotiations go beyond the determination of marine protected areas but also involve discussions of climate change, growing marine research, over-fishing, and the threat posed to seabirds. As a lead up to the negotiations, a public vote recognized the albatross as the representative for the High Seas Treaty. The albatross was nominated above the anglerfish and silky shark—highlighting the complexity of the factors threatening biodiversity and linking land and sea. 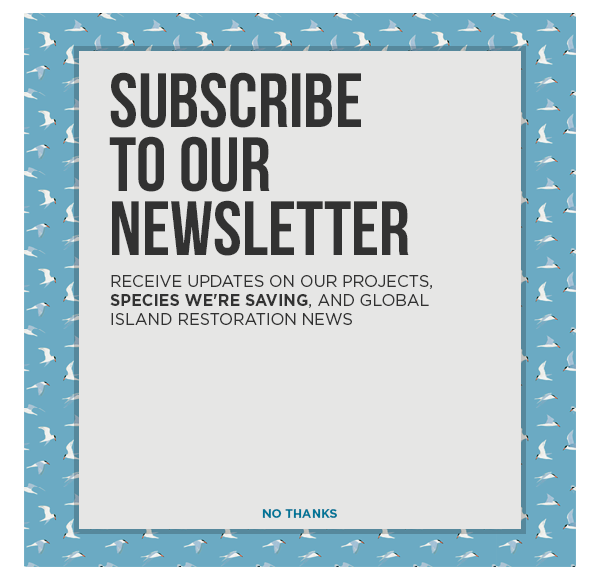 While the UN discussions and negotiations continue through August, there is hope that in the end, marine and seabird biodiversity will come out with a big conservation win.